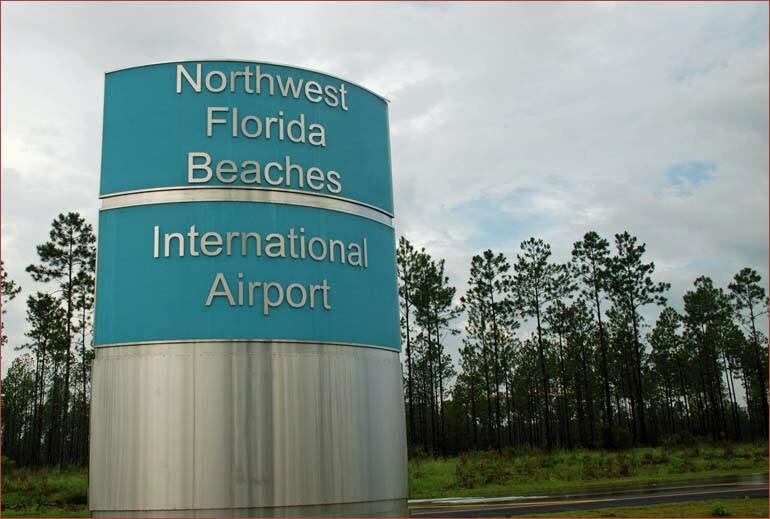 Northwest Florida Beaches International Airport (ECP) is the region’s newest airport offering service from Delta, Southwest, United and Silver. ECP provides daily flights to worldwide destinations, including nonstop flights to Atlanta, Baltimore, Dallas, Houston, Nashville, Orlando, Tampa, as well as seasonal service to St. Louis. Delta offers the region daily nonstop flight to and from Atlanta, GA (ATL) with connecting service to domestic and international destinations. 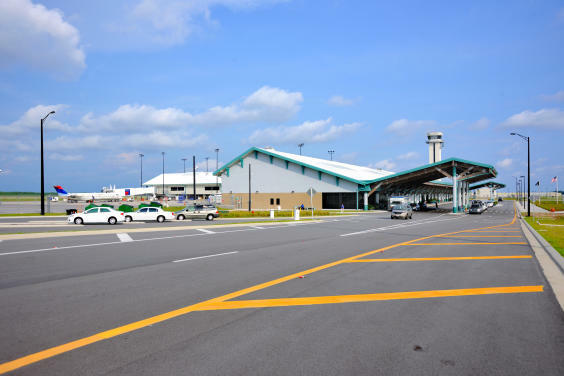 Southwest offers daily nonstop flights to and from Baltimore, MD (BWI), Houston, TX (HOU), Nashville, TN (BNA) and St. Louis, MO (STL) with connecting service to international destinations. Southwest also recently announced a new nonstop service to Dallas Love Field (DAL) in 2015. 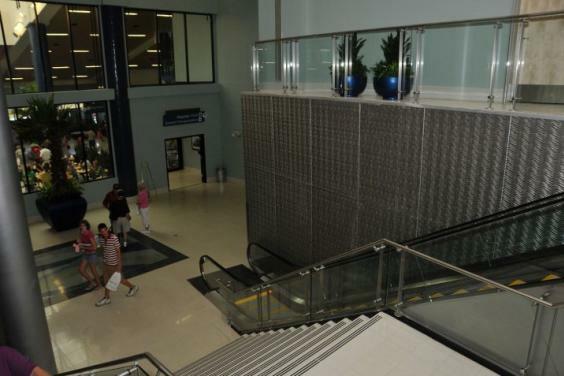 United Airlines offers nonstop service to George Bush Intercontinental Airport Houston (IAH). United Airlines operates twice daily service between ECP and IAH with roundtrip flights (starting March 5, 2015). The new service connects the region to United’s Houston hub, offering one-stop connections over 100 domestic and international destinations in United’s global route network. 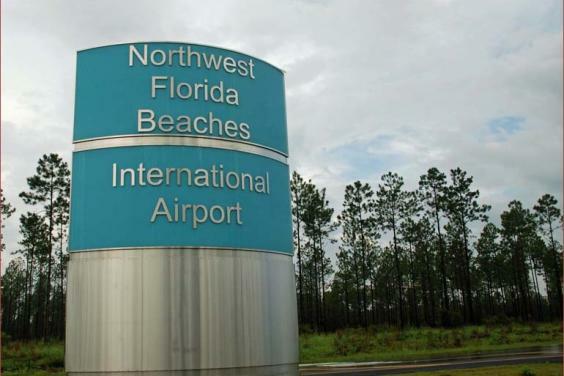 Silver is the newest airline to join the ECP team beginning with nonstop service to Orlando International Airport (MCO) and Tampa International Airport (TPA), with one stop connections to the Bahamas. 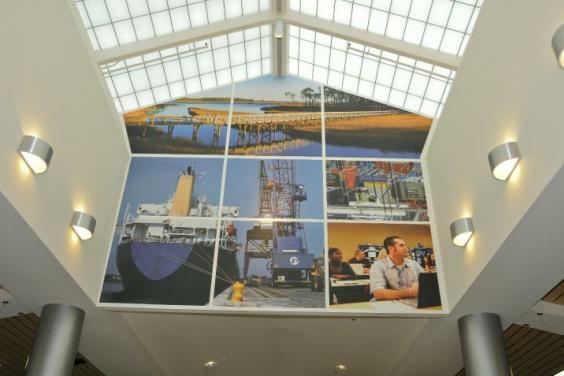 Located in Bay County, ECP provides first-class facilities, helping to make the air travel experience a smooth one. From Panama City: Take State Road 77 north through Lynn Haven and Southport. Turn left onto State Highway 388. Proceed for approximately 8 miles. Airport entrance is on the right. From Panama City Beach: Take State Road 79 north toward West Bay. Turn right onto State Highway 388. Proceed for approximately 4 miles. Airport entrance is on the left.